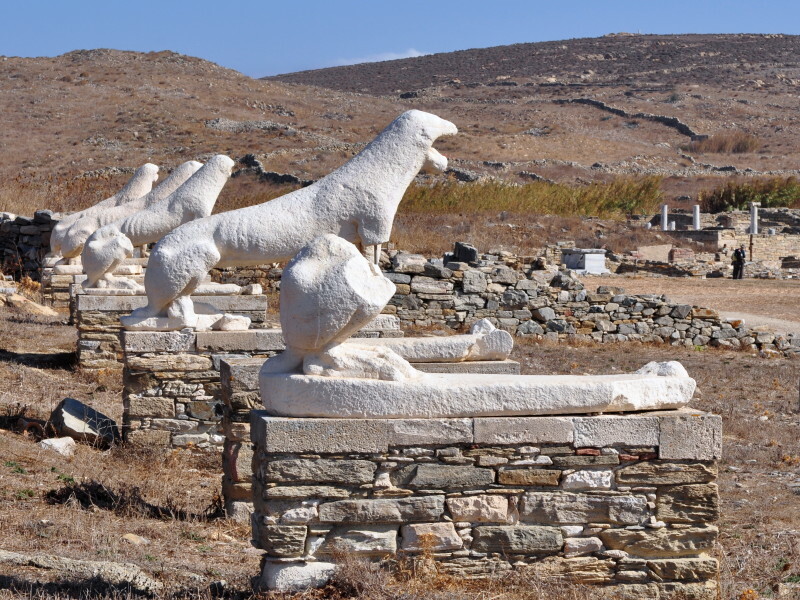 Take a memorable cruise to the so-called ‘Cycladic Sisters’, consisting of, Mykonos, Delos and Rhenia. 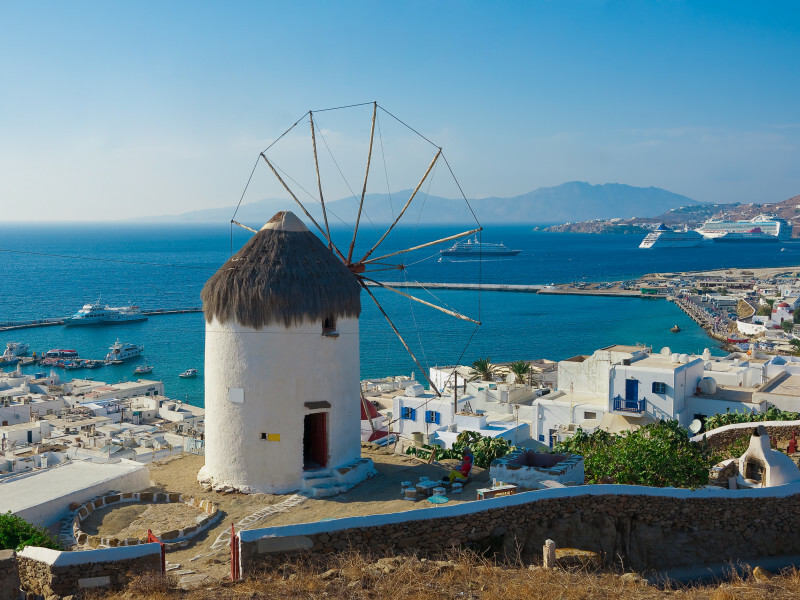 The “Island of Wind” constitutes the premier summer destination in Greece and attracts the elite from around the world due to its glamour, cosmopolitan aura, amazing food and wondrous beaches. Here you are able to enjoy a truly five star experience with epic recreational activities and picturesque natural landscapes. 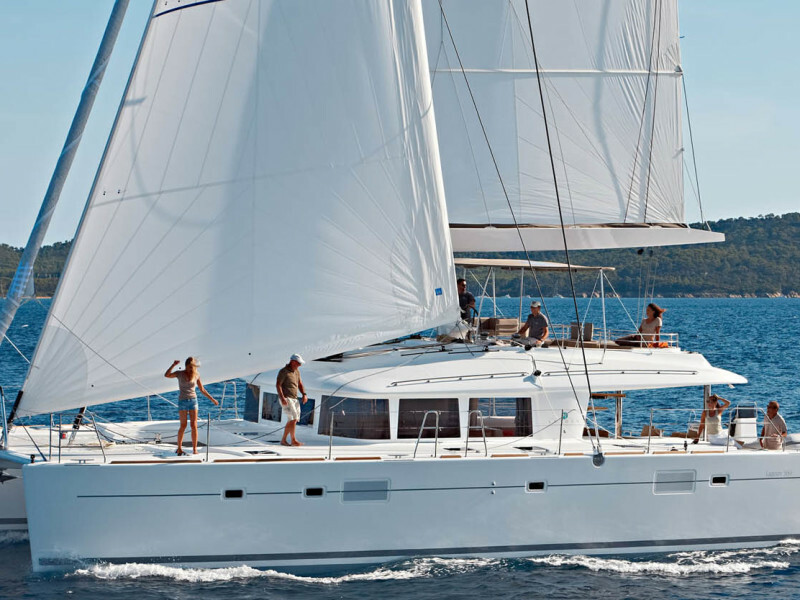 Our catamaran Ocean Voyager 74’ starts from the Ammoudi port of Oia at 14:30. 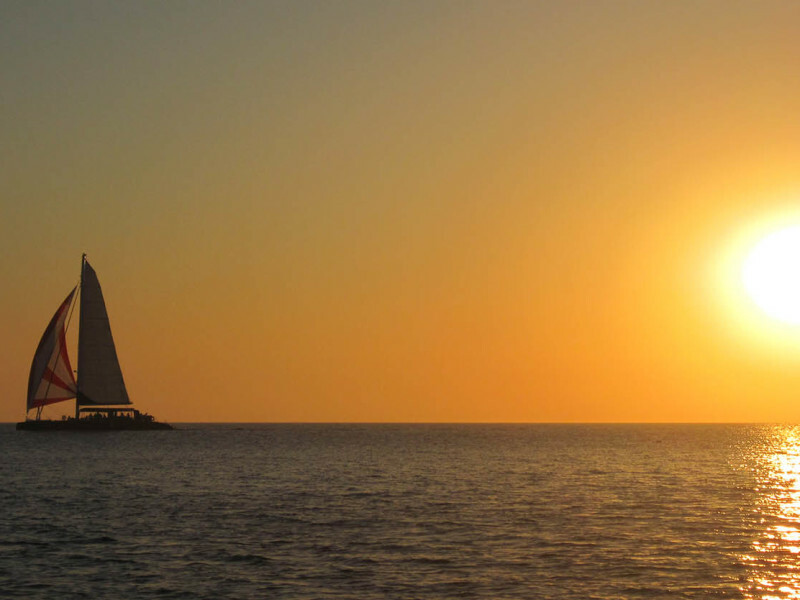 Our catamaran Ocean Voyager 74’ starts from the Ammoudi port of Oia at 09:30. 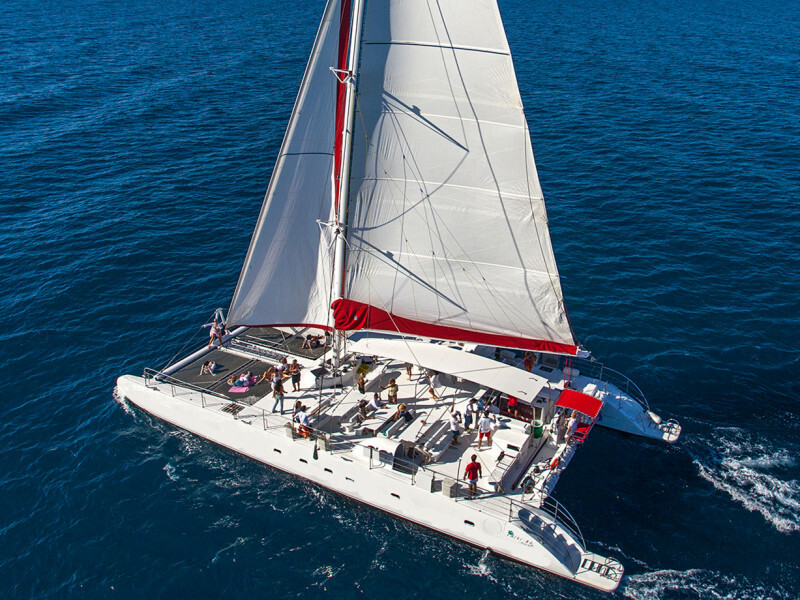 The Brand New ‘Ios’ Fountaine Pahot TAHITI 80 offers a 5 hours Sunset tour to the amazing Caldera of Santorini, the Hot Springs and the Red and White island. 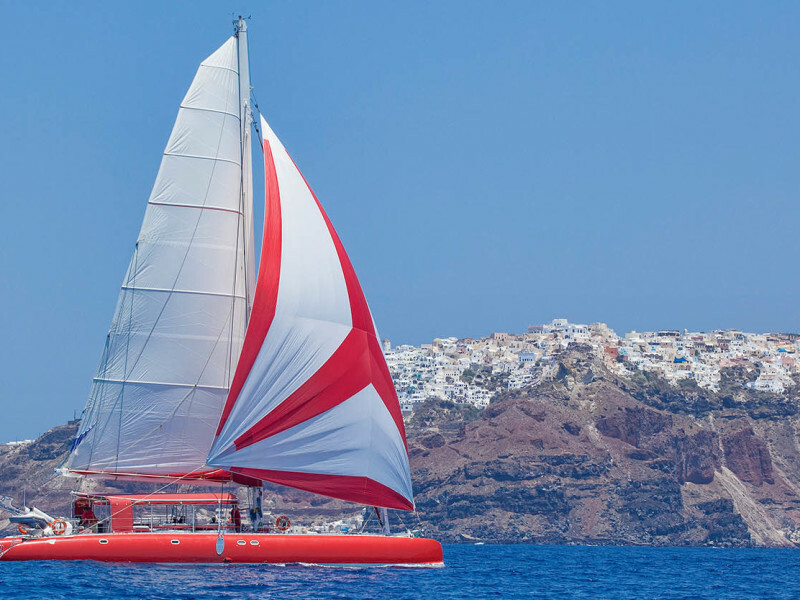 The Brand New ‘Ios’ Fountaine Pahot TAHITI 80 performs an economical 4 hours Day tour to the amazing Caldera of Santorini, the Hot Springs and the Thirassia island. 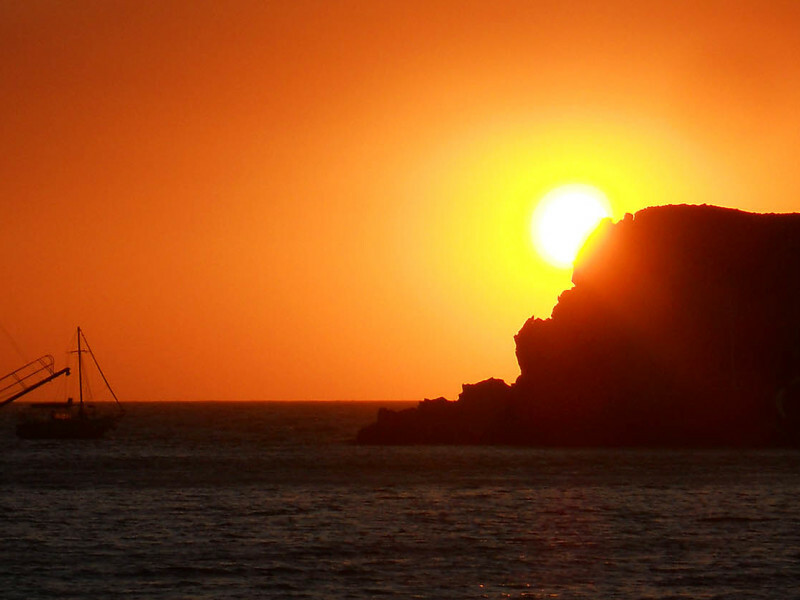 Our catamaran starts from the Ammoudi port of Oia at 09.45. 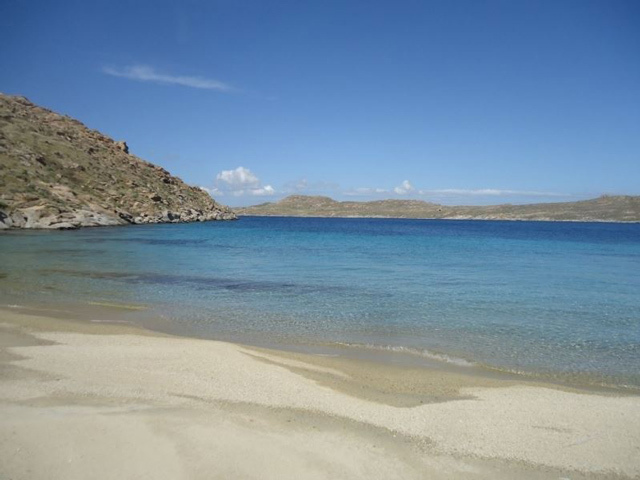 The BRAND NEW Lagoon starts daily from the Vlychada port at 14:45. 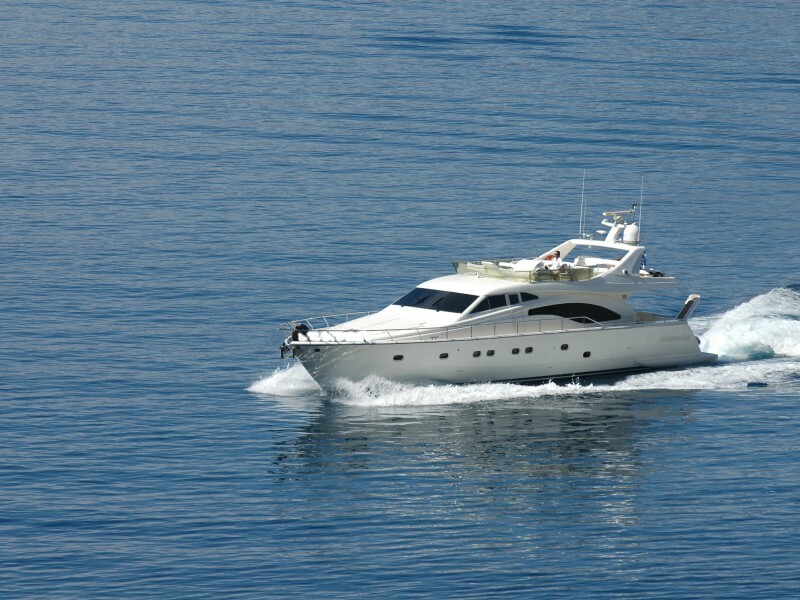 A shuttle mini bus transfer is also organized from your hotel to the port prior to the time of the cruise. 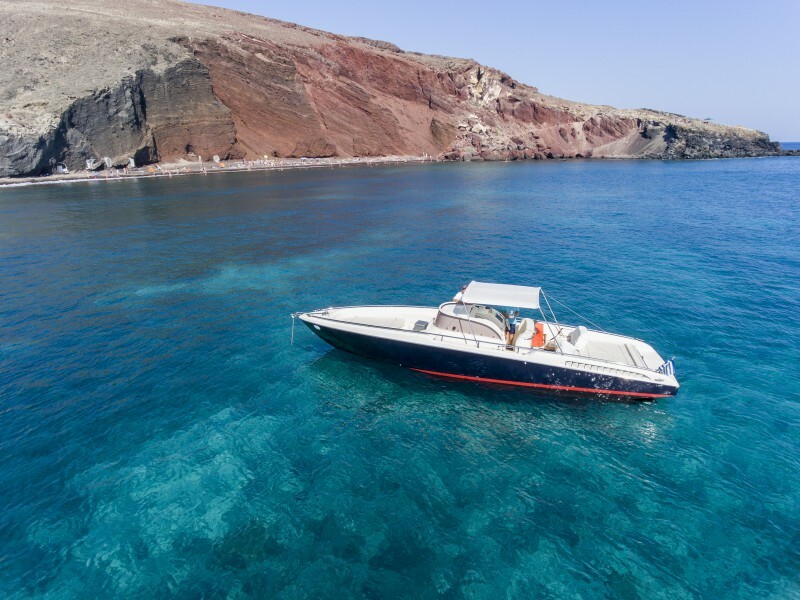 The BRAND NEW Lagoon starts daily from the Amoudi port of Oia at 09:45. 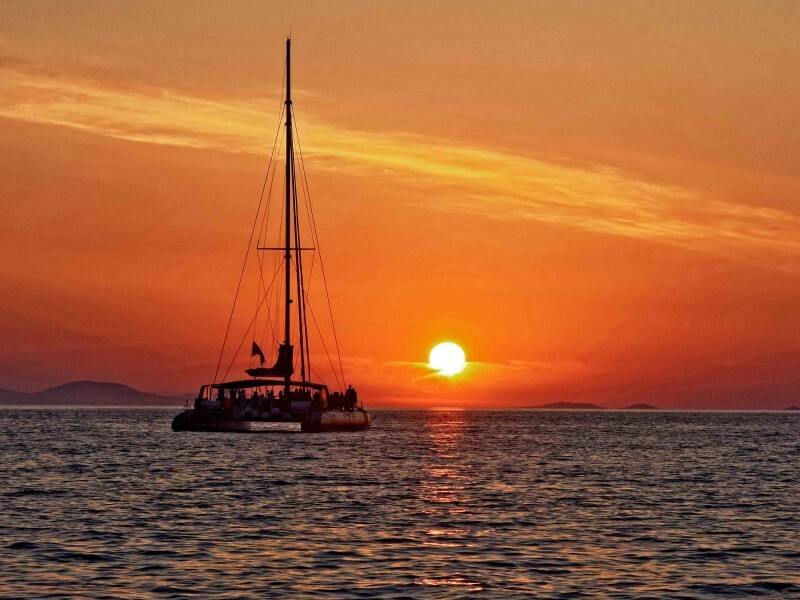 A shuttle mini bus transfer is also organized from your hotel to the port prior to the time of the cruise. 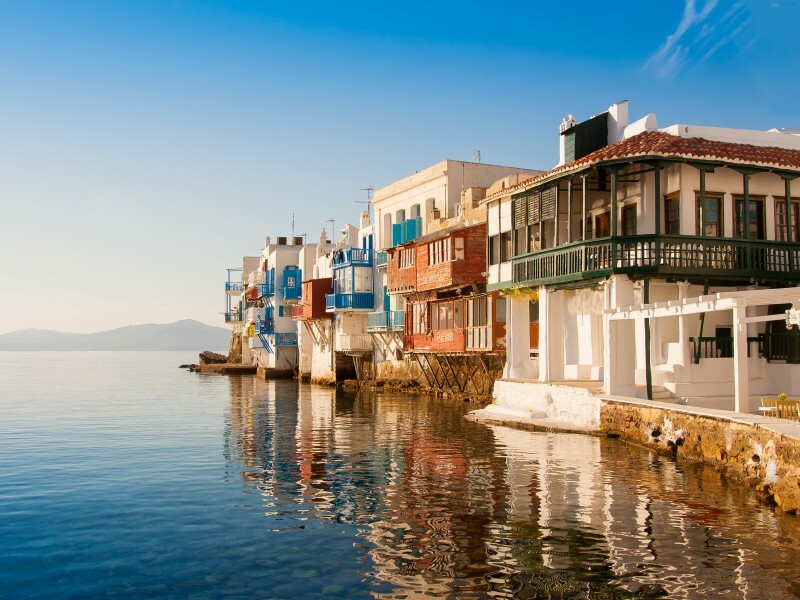 Enjoy a wonderful voyage to 3 unique greek islands in one day. 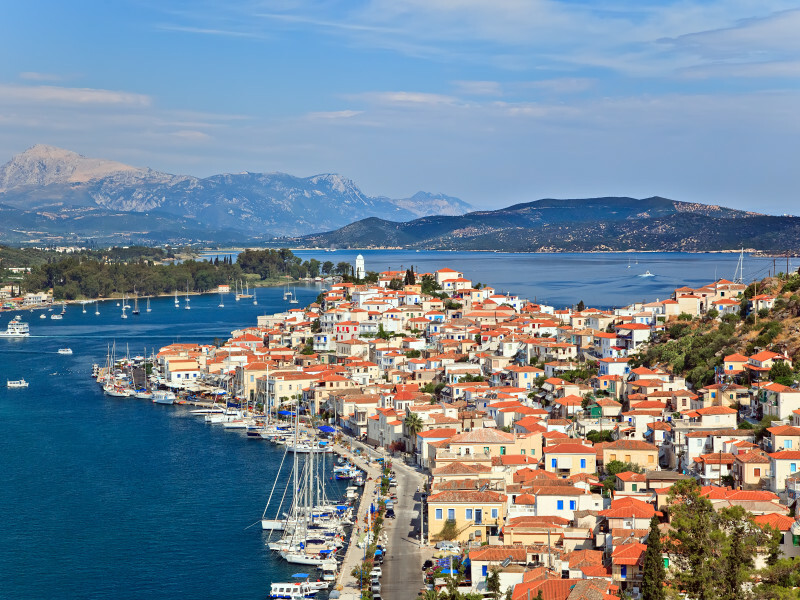 Aristocratic Hydra, lush Poros and picturesque Aegina. Aboard the luxurious cruise ship enjoy your buffet lunch, live music, dancing and live entertainment.